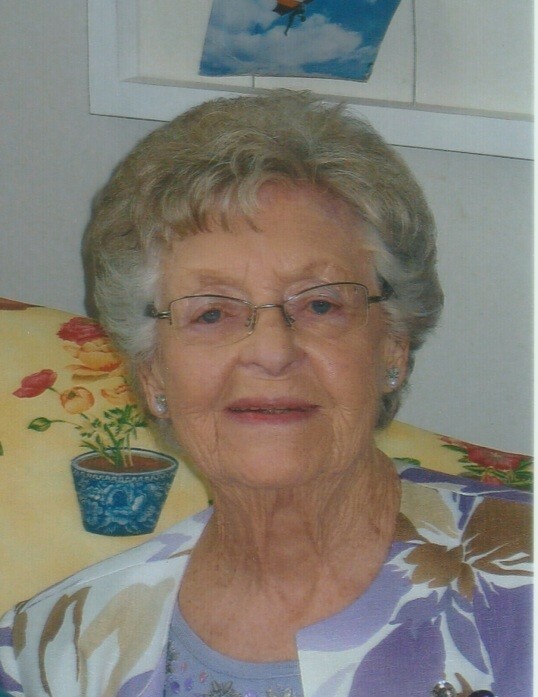 Passed peacefully in her 91st year at Ross Memorial Hospital, Lindsay Ontario on Tuesday February 05, 2019 surrounded by her family. Predeceased by her husband Edward (Ted) Sanderson. Marilyn will be sadly missed by all her friends of many years and the Cannington Community will miss her kind gentle nature, warm smile and her ever present words of encouragement. A Celebration of Marilyn’s Life will be held at the Royal Canadian Legion, 72 Peace Street, Cannington, Ontario Saturday March 02, 2019 from 1:00-5:00 with Eulogy and Reflections starting at 2:00.